Email Providers App - All-in-one Free E-mail Checker app is the best and the most comprehensive mailbox app in store! Connect your email accounts in the different email providers with only one app! Do not messed up with multiple apps to check your email inbox! Only one mail app to read emails, email inbox, send email, login email account and more.. Easier email handling with Email Providers App - All-in-one Free E-mail Checker application! 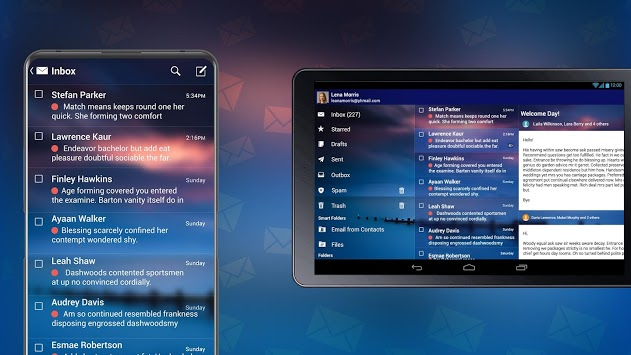 The best email app of all time! Always use secure email apps, do not use every email account, email provider that you find on the internet! They can send spam mails, and can steal your private data! 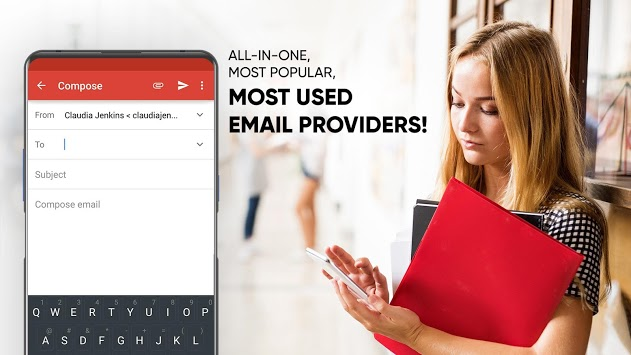 In Email Providers App - All-in-one Free E-mail Checker app, you can only find the most secure email providers, the highest quality email accounts! Check if your email account has the following features to be more secure and to have higher quality: Spam blocking, fast email response, fast connection, highly secured email login and secure messaging..
Email Providers App - All-in-one Free E-mail Checker app has the well-known, free POP3 and IMAP email services, email accounts. Just login email account and use anytime you want! 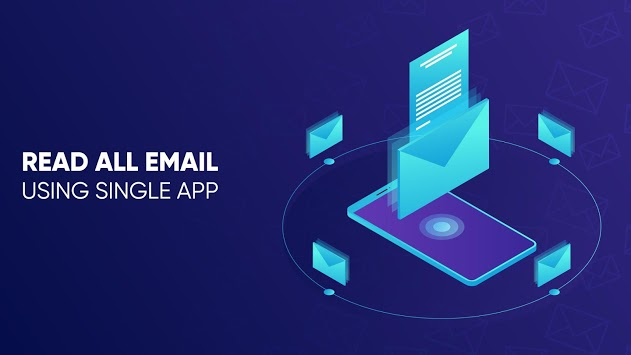 Be careful about having an internet connection when you want to read emails, check mailbox, send emails..
Disclaimer notice: Email Providers App - All-in-one Free E-mail Checker app is a third-party mobile application, not owned by or belongs to any other email company.